We are proud to announce that Conference Series has successfully organised 1000+ conferences and now stepping ahead into the new era. On this occasion we are delighted to invite you to the “15th Euro-Global Summit on Toxicology and Applied Pharmacology” which is ready to hit the calendar in July 02-04 at Berlin, Germany. Euro Toxicology 2018 is a combination of the expert toxicologists, researchers, pharmacologists, industrialists and other legendary professionals. At Euro Toxicology 2018 we are ready with the Novel Research and techniques in the Exotic tox pathways. 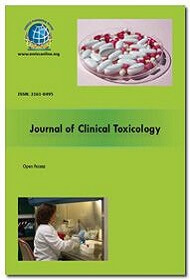 It is a collection of the versatile fields of Toxicology and Applied Pharmacology. Toxicology is the branch of science which deals with the poisons. It is also called as the science of poisons. Toxicology mainly deals with the adverse reactions which are caused due to the number of reasons like the increased dose, dosage alteration, dosage regimen, and other patient related factors. Toxicology is interrelated to pharmacology and hence we study it together as toxicology and applied pharmacology. Toxicology has versatile scope in the near future. Toxicology is the multidisciplinary branch which includes the environmental toxicology, systems toxicity, forensic toxicology, experimental toxicology and many others. Clinical toxicology is the branch of science which deals with the removing of the poisonous substances or harmful chemicals from the body of any organism. Clinical toxicologists are the people who are expertized in the field of detoxification. Medical toxicology is a part of the toxicology and deals with the removal of the harmful toxins from the body. The poisoning may be intentional or unintentional but the adverse effects may lead to the lethal damage to the organism. Both clinical and medical toxicologists play an important role in detoxification. Food and nutritional toxicology is the part of toxicology which deals with the various food substances which cause the toxicity to the body. The food toxicity may be a result of the pesticides and herbicides used during the process of cultivation. The nutritional toxicity may also result in the toxic response to the body. Nutritional toxicology is a speciality that combines the backgrounds and research approaches of nutrition and toxicology. Environmental toxicology is the multidisciplinary branch of science with links the environment and the toxic chemicals. The reason for the environmental toxicity is enormous and they may be the pollution which is of different types and the industrial waste. The harmful toxic substances released from the industries and the industrial waste result in the environmental toxicity. Ecotoxicology is the recent emerging concept in the environmental toxicology. Industrial and occupational toxicology is the branch of toxicology which deals with the various toxic agents and chemicals which are found in the work place and result in the toxic effects to the individual. The industrial toxicologist monitors the safety of the employers and is responsible for the safety of the employers. The industries result in releasing a number of the toxic chemicals and the heavy metals which include the lead, arsenic, and many more. 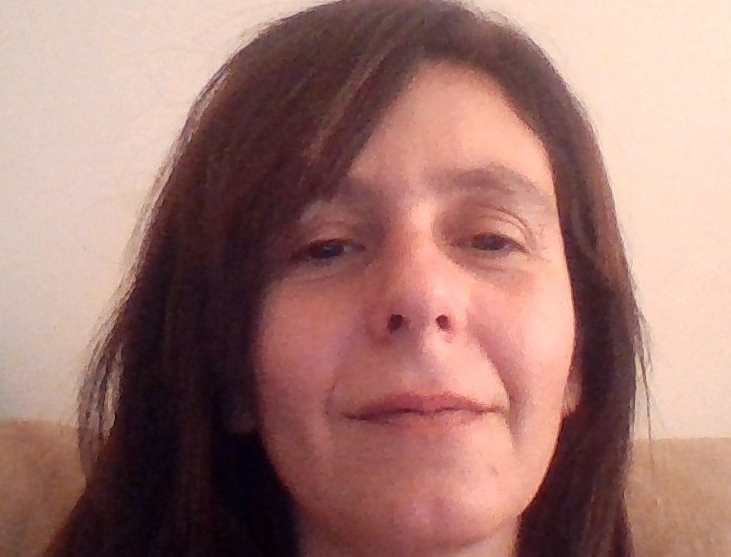 Systems toxicology is the science which is related to the different organ systems present in the body. The effect of toxins on the various organ systems in the body is summarized in the systems toxicology. This branch includes the Neuro toxicology, Nephr toxicology, Hepatotoxicology, cardiotoxicity, and the toxicity associated which the different organs of the body hence it is called as the systems toxicology. Immunotoxicology is the branch of science which deals with the study of immune dysfunction resulting from exposure of an organism to the toxicant or the chemical substance. The immune dysfunction include the immunosuppression, allergy, autoimmunity, or any other related response with respect to the immunotoxicology. Chemical carcinogenesis is the process in which the toxicant results in the causing of the cancer. Chemical carcinogenesis occurs in three major steps initiation, activation, propagation. The harmful effects of the chemical carcinogenesis is the onset of cancer of the various organs. The biggest cause of human cancer is the exposure to chemical and toxins. Toxicological testing methods are useful for the testing of toxicity of the particular drug or the chemical. Toxicological testing methods are also called as the safety assessment studies which are used to test the safety of the drug. It is conducted by researchers using standard test procedures to comply with the governing regulations. Toxicological testing methods are the part of the pre-clinical testing procedures. The important methods include the In-vitro and In-vivo toxicological testing methods. Toxicology and risk assessment is the branch of science which deals with the various measures and steps taken in the hazard management. 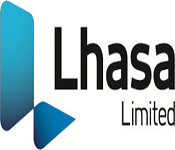 The steps involved in the risk assessment are hazard identification, dose response assessment, exposure assessment and the risk characterization. The objective of risk assessment is to facilitate both scientific and data informed decision making and also to provide actual predictions of risk assessment. 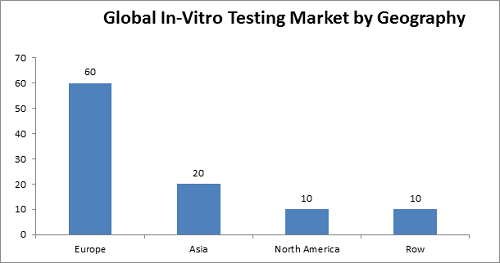 The global in-vitro toxicological testing market is expected to rise USD 27.36 billion by 2021 from USD 14.15 Billion in 2016, at a CAGR of 14.1% Between 2016 and 2021. Toxicity testing of new compounds is essential in drug development, as identifying the potential toxicity at the early stage in drug discovery can save both time and development costs. 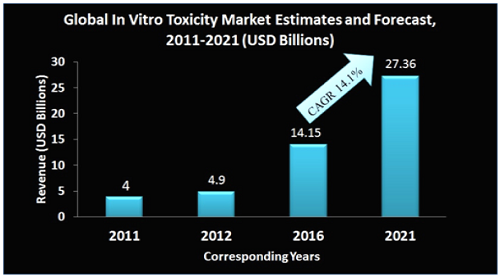 The toxicity testing markets play a very important role. There is a tremendous growth in toxicology and applied Pharmacology, the emerging concepts of toxicology include the Toxicogenomics, Toxicovigilance, Nano toxicology, and the toxic biomarkers. These are the various emerging concepts of toxicology. Molecular and biochemical toxicology is the advancing branch of toxicology which deals at the molecular and cellular levels. 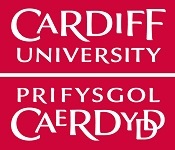 Molecular techniques have provided the mechanistic information about the role of gene function in the interaction of xenobiotics and living organisms. 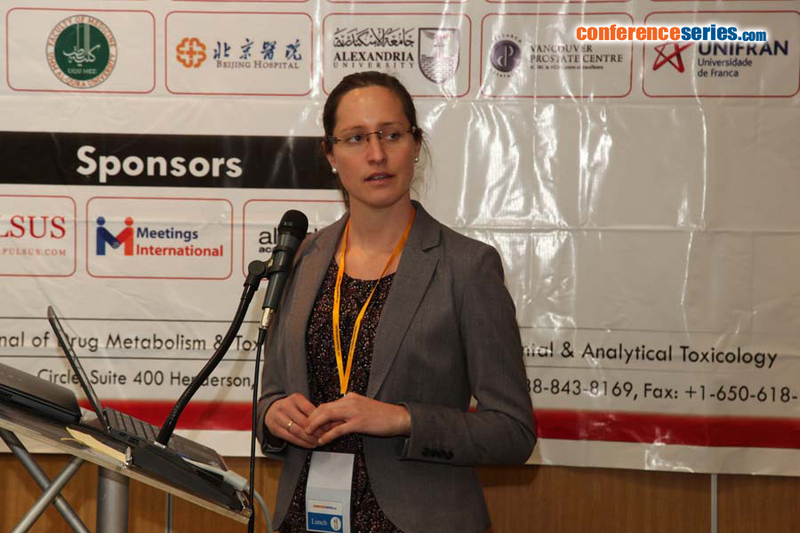 There are a number of the advances in the field of molecular and biochemical toxicology. Reproductive and developmental toxicology completely deals with the toxic effects which are caused during the reproductive and developmental stage of the foetus. Reproductive toxicology mainly deals with the various toxic effects caused by the toxins and other chemical substances which result in defects in the reproductive system. Developmental toxicology is the branch in which the accumulation of toxins during pregnancy and lactation results in the defects of the foetus. Genetic toxicology is the branch of toxicology which deals with the genetic changes caused as a result of the various toxins and hazardous chemicals. The alterations in the genetic sequence result in the emergence of the new branch of science as the genotoxicology. The genetic damage may be clastogenesis, mutagenesis, recombination. Drug toxicology is the branch of science which deals with the adverse effects of drugs due to misuse or overuse. To predict the adverse effects of the drugs this branch of science emerged as drug toxicology. In drug toxicology the various tests are performed in order to check the purity and safety of the drug. Deaths related to drug overdoses is also reported which is a result of toxicity. Pharmacology is defined as the science of drug actions on biological systems. It’s a multidisciplinary branch which includes the clinical pharmacology, pharmacotherapeutics, neuropharmacology, pharmacogenetics, pharmacogenomics. It mainly involves pharmacodynamics and pharmacokinetics. The science of drug reactions is collectively called as the pharmacology. Developmental pharmacology and therapeutics is a broad field that includes the study of the drugs during growth and development and the effect of these drugs on development. Development includes the period of conception, foetal stages, neonatal and the childhood phases of development. New born infants are exposed to a number of drugs and chemicals via the transplacental transfer to the foetus as well as neonatal exposure in newborn. Pharmacology is the branch of biology which deals with the drugs and the drug metabolism within the human body. Applied pharmacology is the branch which involves all the applications of the toxicology and pharmacology. 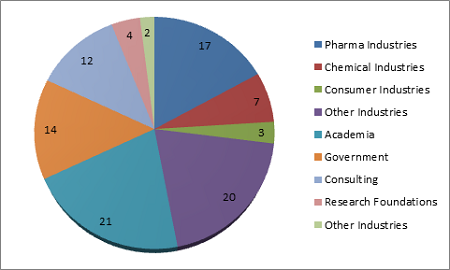 It mainly involves the branches like the pharmacogenomics, pharmacoepidmeology, pharmacotherapeutics. Euro Toxicology 2018 is designed with the motto of “Unfold and Experience the Enigma in the world of Toxicology”. 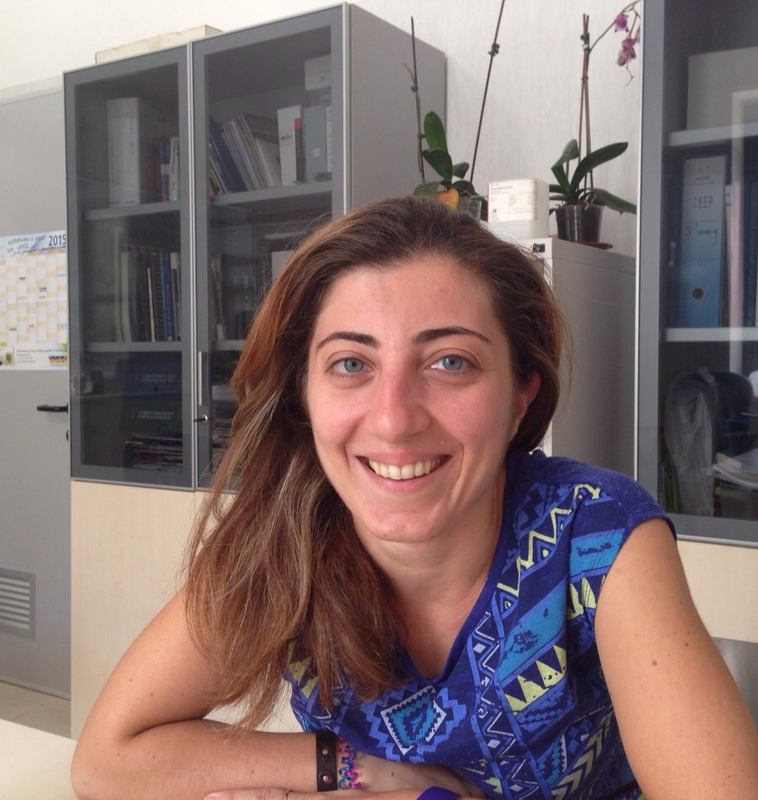 Euro Toxicology 2018 Encompass the recent drifts and novel techniques in research and technology with respect to Toxicology and Applied Pharmacology. Toxicology in the field of science, biology, chemistry and medicines, deals with the study of adverse effects caused to living organisms due to certain chemicals. Toxicology testing involves detection, identification and also the measurement of approximate quantity of drugs and other foreign compounds in biological and related specimens to help in the diagnosis, prognosis, prevention and treatment of poisoning. The importance for their evaluation lies with their potential to cause birth defects, cancer and other adverse health hazards. Toxicologists working in the toxicology laboratories are specialized scientists or medical persons with knowledge of symptoms, mechanisms, treatment and detection of toxins. Advances in biotechnology, and molecular biology have paved the way for major improvements in evaluation of health risks due to potentially toxic chemicals. These advances are also reducing need for animal testing by developing more laboratory tests based on human cells. The toxicology laboratories may reside in hospitals or as a separate facility. Toxicity studies primarily conducted for new pharmaceutical applications to be submitted to FDA require human subjects, but under strict ethical considerations. 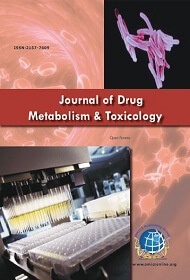 Various regulatory agencies such as U.S. FDA in the U.S. and EMEA in Europe provide guidance documents for toxicology studies. 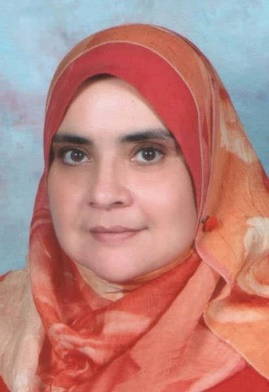 In Toxicology Conference we will be dealing with the multi-disciplinary branches of toxicology which has a wide scope in the field of research and development like the toxicology, clinical toxicology, food and nutritional toxicology, environmental toxicology, genetic reproductive and developmental toxicology, molecular and developmental toxicology, In vitro and In vivo toxicological testing methods, toxicity testing markets and business opportunities, systems toxicology, and emerging concepts in toxicology. The key drivers of this market are the toxicological and pharmacological methods, and the exotic Tox pathways. 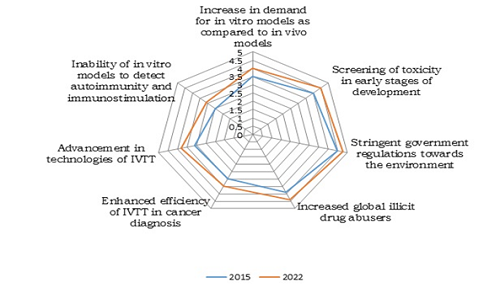 The Novel trends in in-vivo and in-vitro studies. 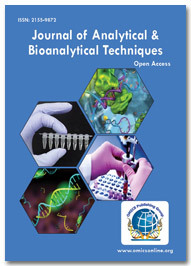 The rising number of research and development activities and the emergence of innovative and technologically advanced techniques are projected to fuel the growth of global toxicology laboratory market in near future. 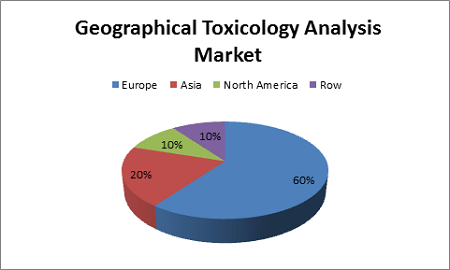 The standardization of toxicity testing and effects of chemical toxicology are some of the key factors that are likely to restrict the growth of global toxicology laboratories market in near future. 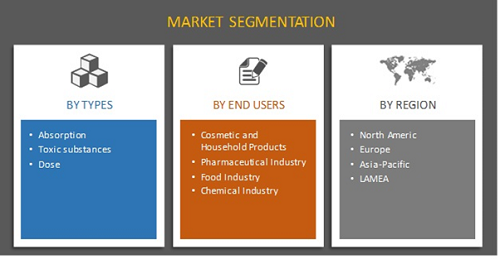 The market segmentation can be based on the type, by end users, and by the region. Why we choose Germany for Euro Toxicology 2018? The exact number of patients suffering from poisonings per year in Germany is unknown. Similar to most other countries, the vast majority of xenobiotics-related deaths are caused by chronic exposures, mainly to tobacco smoke (more than 100.000 deaths per year) and diesel fuel emissions (more than 9.000 deaths per year). Institutions and professionals working in Clinical Toxicology preferentially deal with acute poisonings. Exposures to overdoses of ethanol (unknown number of cases), drugs of abuse (about 1500 deaths per year), fire smoke (about 500 deaths per year), and overdoses of medical drugs (10,000–20,000 cases per year, about 100 deaths) show the highest frequencies. The enormous scope of toxicology and applied pharmacology and the extensive research and development in Germany led to the 15th Euro Global Summit on Toxicology and Applied Pharmacology 2018. The conference was amazing. The lectures were very interesting. The conference was a very nice experience. The lectures were good as well as the organization of the conference. There was a lot of interest in the presentation. The conference was fantastic! I am very grateful for the opportunity to have been able to participate and for being able to meet such good professionals! I had a Great Experience in Rome. I would be glad to attend the conference in Paris 2017. 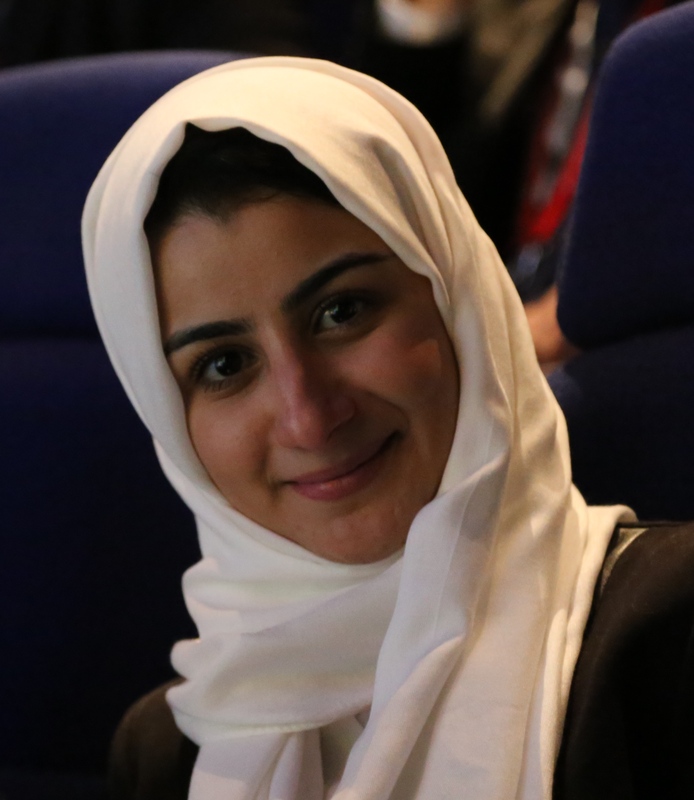 The Scientific Themes of the talks and the discussions have been very interesting and of high quality, all the speakers were competent and clear. The conference was exciting. I enjoyed so much the meeting sessions, Wealth of knowledge related to different topics of toxicology and applied pharmacology, and being together with eminent scientists in these feilds. I did enjoy the meeting and the scientific content I found fascinating and it was good to have such an International Mix of scientists. I would like to Thank for your Invitation. I was very happy to participate in Euro Toxicology 2016.